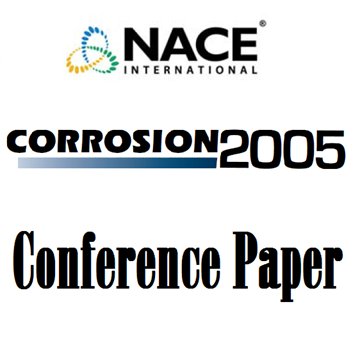 This paper will consider the performance and relevance to static situations of the key types of Cathodic dip painting (CDP) Antifoulings (Rosin Modified types), the current tin free polishing types (typically acrylates of various types), and low energy surface types. Both field experience and laboratory work will be considered. 05007 Polysiloxane Topcoats:A Step Too Far? Author: Adrian Andrews, International Paint Ltd. Author: Mary Roley, Carboline Co. Author: David Harvey, Suman Shrestha, and Andrew Sturgeon, TWI Ltd. Author: Chae-Seon Lim, Bong-June Zhang, Byung Chul Kim, and Dai Gil Lee, Samsung Heavy Industries Co. Author: Mark A. Summers, International Paint Ltd.